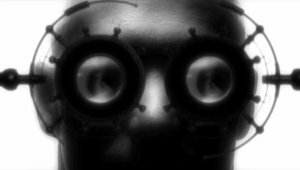 ANALOG is a 27 min, black and white, Science Fiction film made in 2009. This short extract features the music of OIL 10 “Passagen”, by the French electronic music composer, Gilles Rossire. The film tells the tale of a machine travelling in deep-space which has as a primary function the preservation of a living organism: a man. Strange events with biblical analogies begin, disturbing the machine and making it rethink it’s priorities. 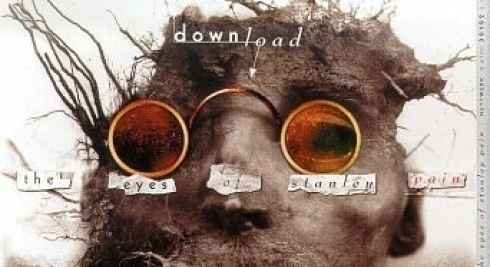 UPDATE 1: Is it just me or does the screencap really resemble to “The Eyes of Stanley Pain” album cover by Download?